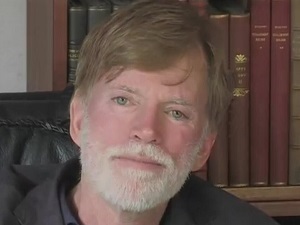 Once again, David Duke is begging for money so he can save the world from the “Zionists” – or at least his YouTube channel. He says that YouTube, which some of his comrades on the racist right refer to as “JewTube,” has already banned his video previewing the book, removed seven other of his videos and stopped any new uploads. This is not the first time Duke has asked for help fighting the “Zio haters” out to stifle his message to the world. In 2013, he claimed opponents were having a “hissy fit” over the release of another presumably world-changing tome, The Secret Behind Communism. But lawyers don’t come cheap, he admits, and so he is begging. “[W]ithout your help we will lose our most powerful weapon for our freedom and heritage!” Duke wrote. Fear of a Duke-free YouTube is already panicking some on the racist right.